We believe that both travel and education provide experiences to assist you on your path to success. From our success here at Well Traveled Mile we know that we have gained valuable skill sets from both. We also know first hand that education (and travel) costs a lot of money. That’s why we are committed to give back to help students reach their professional goals. 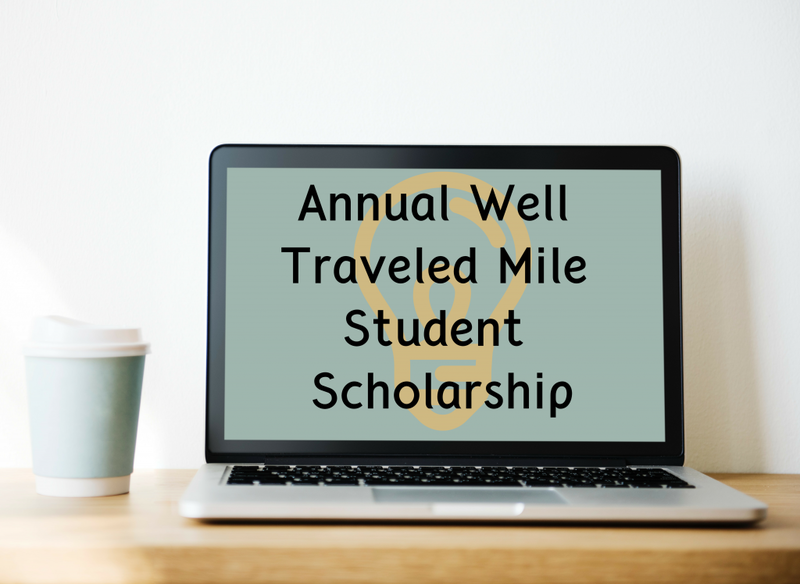 If you a current student pursuing a higher education, keep reading to learn how you can earn a $1,000 scholarship! Keep in mind that due to the high number of applications we receive, we won’t be able to contact you or reply to your submission unless you are the winner of the scholarship. Please refrain from emailing us asking if we received your application. Thank you, we look forward to reading your submissions! By providing us with the information required to apply for the scholarship, you consent to letting us use the information provided solely for the purpose of offering a scholarship, should you be chosen to receive it. Your information will not be used for any other purpose than to award the scholarship and report to the proper tax authorities.